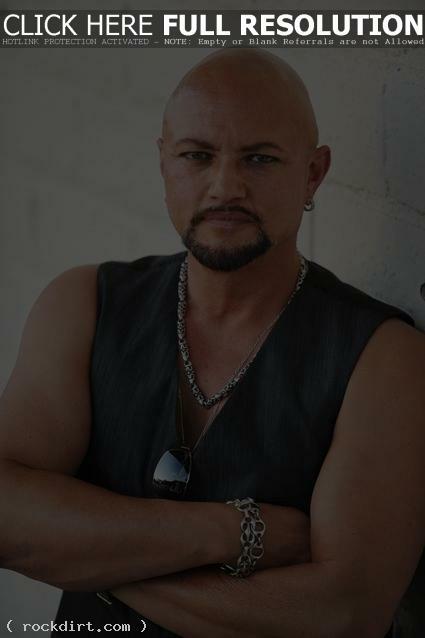 As the frontman of Queensryche, Tate has sold more than 20 million records and received four Grammy nominations. The band’s landmark concept album ‘Operation: Mindcrime’ thrust their unique social consciousness, expertly crafted lyrics and progressive style into the national spotlight in 1988, and was followed by ‘Empire’ in 1990, the album that delivered the band to arena-headlining status and sold more than three million albums on the back of hit singles ‘Silent Lucidity’ and ‘Jet City Woman’. Queensryche have released 12 studio albums. Tate’s only prior solo album was a self-titled release in 2002 on Sanctuary Records. Tate is finishing production on his first Inside Out Music release. The album is planned for release this fall, with details to be announced in the coming weeks. 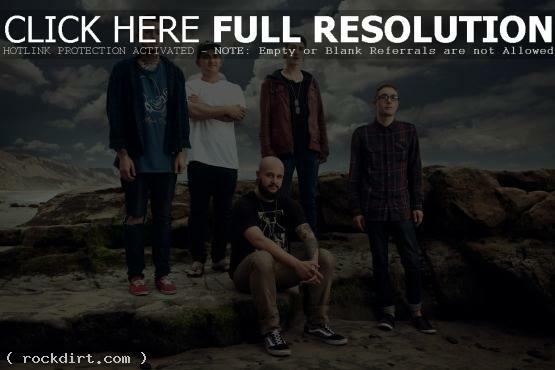 Being As An Ocean has signed with InVogue Records and will release their debut album ‘Dear G-d’ on September 18th. The San Diego rock group finished recording the record with producer Brian Hood. InVogue Records is an independent label based out of Findlay, Ohio owned and operated by Before Their Eyes frontman Nick Moore. “I am beyond stoked for people to hear the new Being As An Ocean record, its absolutely amazing. This band offers a completely different style to my line up and I’m lucky to have them”, Moore said about the roster addition. Catch the band on the ‘Despite All My Fears’ Tour through July. 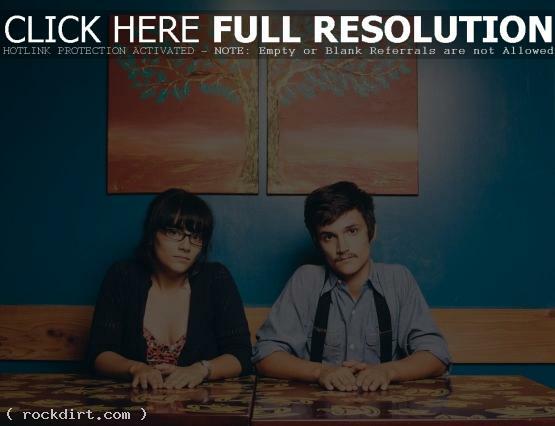 McAllen, Texas indie rock duo Sick/Sea has signed with Autumn + Colour Records, home of Sleepy Turtles and Austin Archer. The sibling members Audrey and Cameron Scott will be recording their new album in August, and then touring the southeast in September. 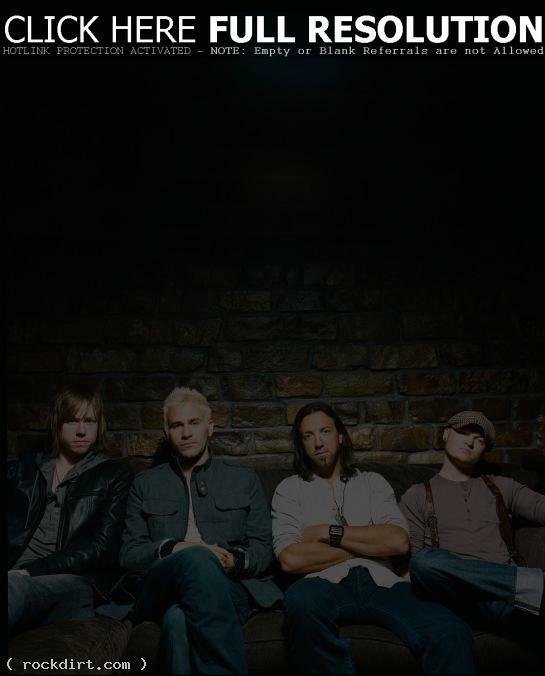 Lifehouse spoke with The Philippine Star at the Marriott Hotel Manila to promote their recent concert in the city at the Smart Araneta Coliseum. The American rock band talked about how beneficial it is in the era of the internet to have an outlet to stay in touch with their legions of fans. “It’s easy now to not get disconnected unlike the rock stars back in the day, they were kind of disconnected because they don’t have contact with their everyday fans, so the further they grow away artistically and they don’t understand why their fans don’t like their music anymore,” vocalist Jason Wade said. “With the Internet, you put out on a song, you get feedback instantly that you can kind of gauge if people are connecting to it and if they’re into the direction that you’re taking.” Read more. We wanted to bring out the emotion, the longing, the desperation in this record. We wanted to reach for something. J. Robbins recorded some of our favorite compelling and evocative contemporary records. He came out to a show in DC, and we spoke for a bit. We immediately felt a great connection, and were drawn to his ethic and approach. We’ve been underway with J. for a week now and are so happy with the decision. I was waiting on a train that was never going to leave. 5 am in Baltimore Penn. I got to thinking that there’s a song across every corner of this wounded place that maybe everybody knew, but no one’s singing. And it was then at 5am in Baltimore Penn that punk music needed to tell the story of the great recession. Not the politics, not the sloganeering, but how it feels to be young in the American decline. 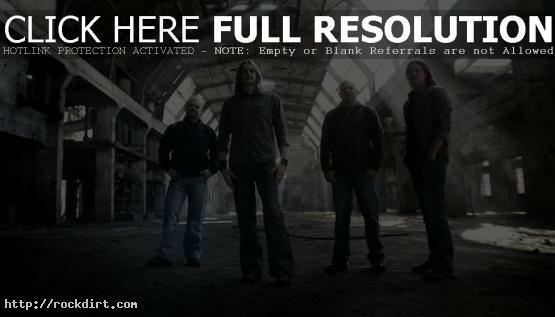 Riverside signed a new worldwide deal with InsideOut Music, and the band is currently working on a new studio album for release in early 2013. The upcoming album is the much-anticipated full-length follow-up to 2009’s ‘Anno Domini High Definition’, which entered the charts at No. 1 in Poland and attained Gold status in the band’s home country. We’re very pleased that we’ll keep collaborating with InsideOut/Century Media. We’ve overcome many difficulties together and we hope that the new contract, signed at the moment when we start another decade as a band, will help us to grow more, and will make us able to reach a larger number of listeners with our music. The new album is on the way. I believe it will be a new beginning for Riverside. Riverside is one of the most important bands on InsideOutMusic and in the current Progressive Rock scene. Therefore I am extremely pleased to be able to renew and continue the relationship with our friends from Poland! 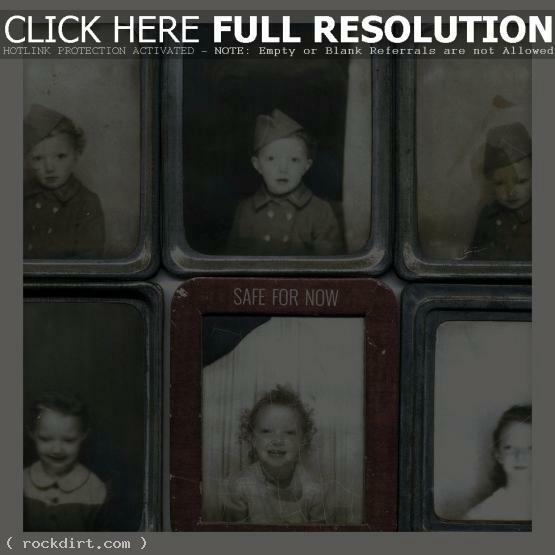 Tooth & Nail Records’ rock trio Children 18:3 is set to release their third label project, ‘On The Run’, on June 19th. The band’s current single ‘Moment to Moment’ debuted in the Top 20 at Rock radio. 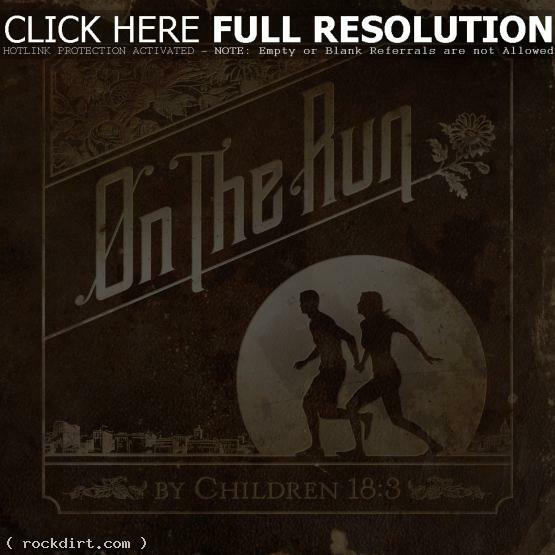 With the release of ‘On The Run’, the band has shaken up all aspects of its previous formula. Part of this new chapter includes teaming with producer Travis Wyrick (P.O.D., Disciple, Pillar) for the first time. The band will be special guests on the DisTOURtion 2012 Tour with Blessed By A Broken Heart and Write this Down along with special guest Rocky Loves Emily. This tour will begin July 13 through August. The American Scene will be releasing their debut full length titled ‘Safe For Now’ on August 7th. ‘Safe For Now’ was engineered by Sam Pura at The Panda Studios and will be available on CD/LP/Digital. The Berkeley, California rock band will be supporting the new record throughout the fall, expect a tour announcement shortly. The American Scene is Carles Vincent, Matt Vincent, Chris Purtill and Jeff Wright. 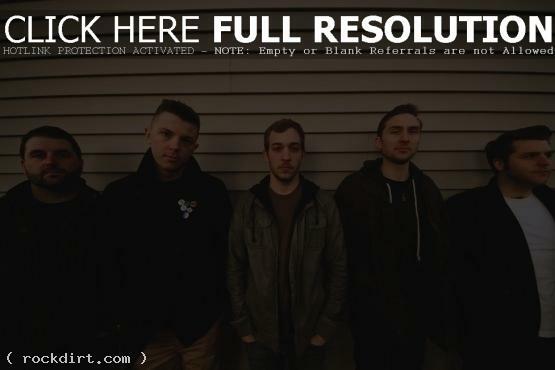 Pure Noise Records has signed San Diego, California indie rockers My Iron Lung. The band recently finished recording their label debut EP with Sam Pura at The Panda Studios. The band’s EP, titled ‘Grief’, will be out on 7″ and digitally late this summer. 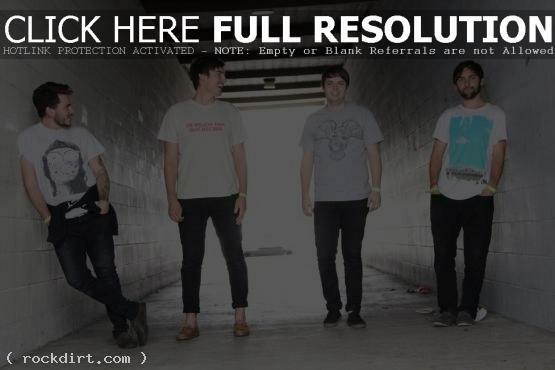 Baltimore, MD – June 1, 2012 – Formed in 2003 in Baltimore Maryland, All Time Low has consistently released some of the biggest songs in the pop punk scene. 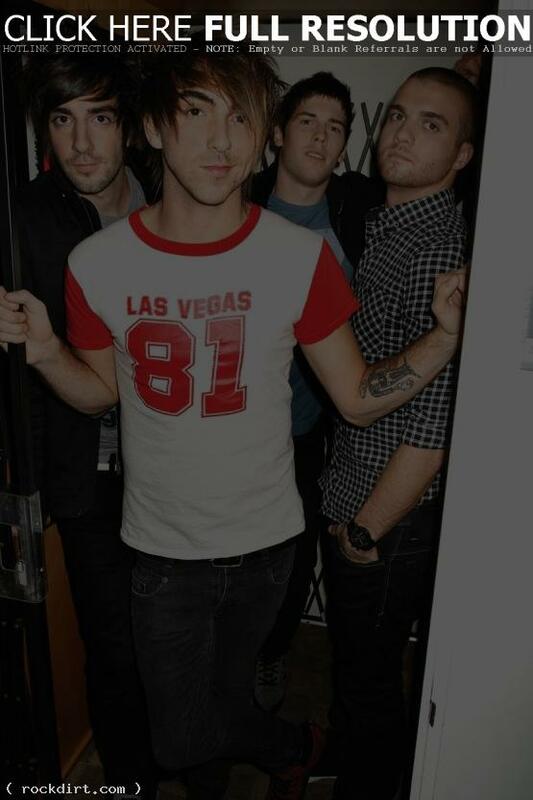 All Time Low is offering a free download of a new track called ‘The Reckless And The Brave’ at their official web site, AllTimeLow.com. The band teased the release of the track by leaking lyrics and cover art timed with a countdown on their website. The band will be headlining Warped Tour all summer long and they look forward to playing this song for their fans. “We are singing to our fans, who are all different ages, from all different walks of life, and are all at equally important times to be realizing their place in the world,” guitarist Jack Barakat explained.